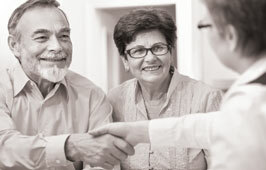 Estate Planning can be as simple as preparing a basic will or as complex as setting up a trust for your assets. But to save on costs after your death and ensure that your assets go to those you want to receive them, nothing is more important than making an appointment for a consultation. During the consultation you can choose your best options and Susan will determine the total cost. Estate Administration is difficult for many families and having an attorney who knows how to get things accomplished quickly and easily is one of the most important aspects. 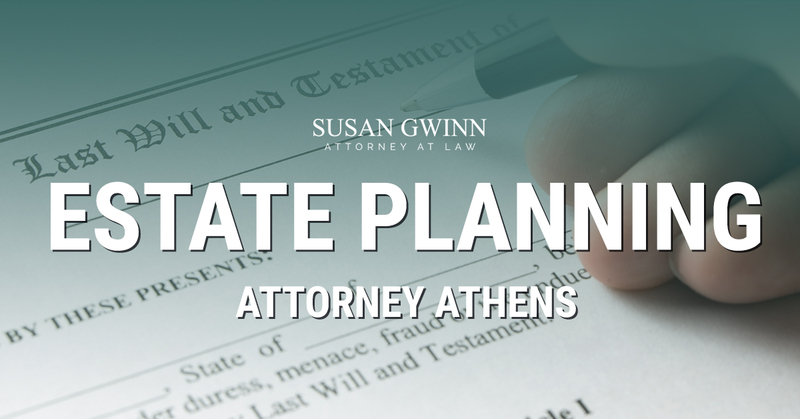 Susan Gwinn has represented hundreds of families in the administration of estates. Whether big or small, Susan Gwinn and her staff will give your legal work our utmost attention.